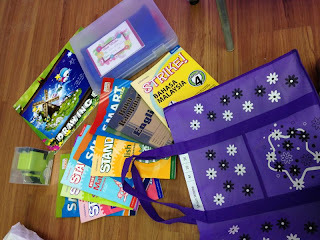 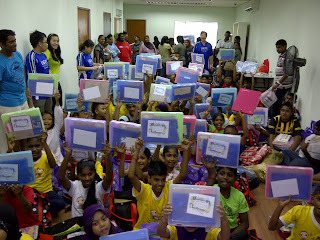 Thanks to SAP Malaysia for your sponsorship on the reference books which consisted of 4 main subjects for all school students - Bahasa Melayu, English, Mathematics & Science. Not only that, SAP staff even personally purchase a stationery box set with an encouragement notes written in it for each and every student aged from 7 to 13 years old. 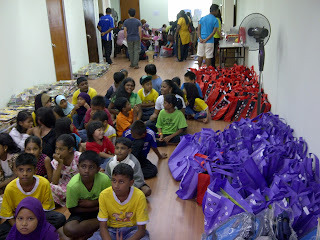 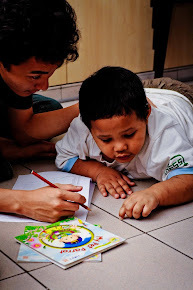 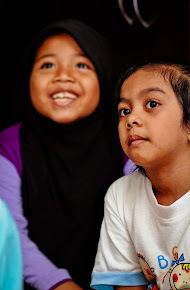 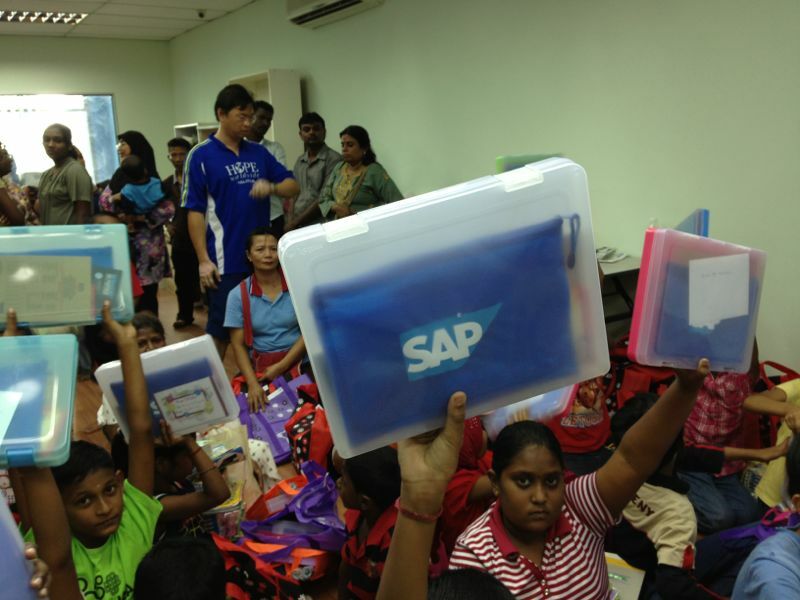 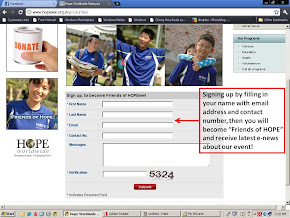 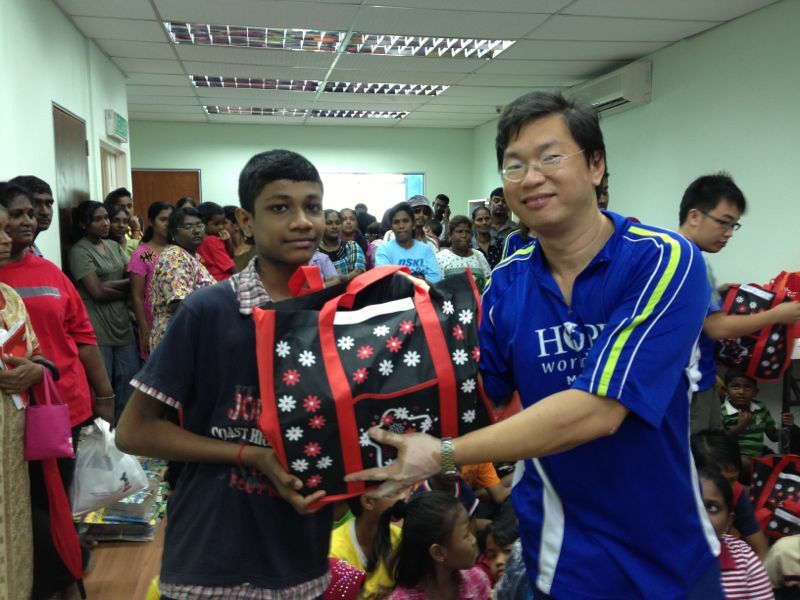 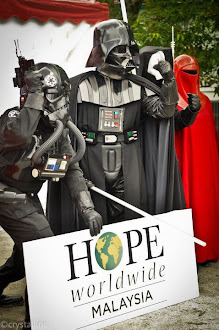 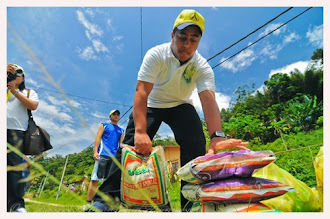 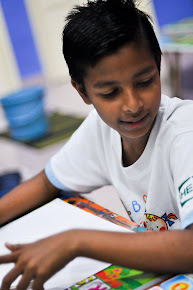 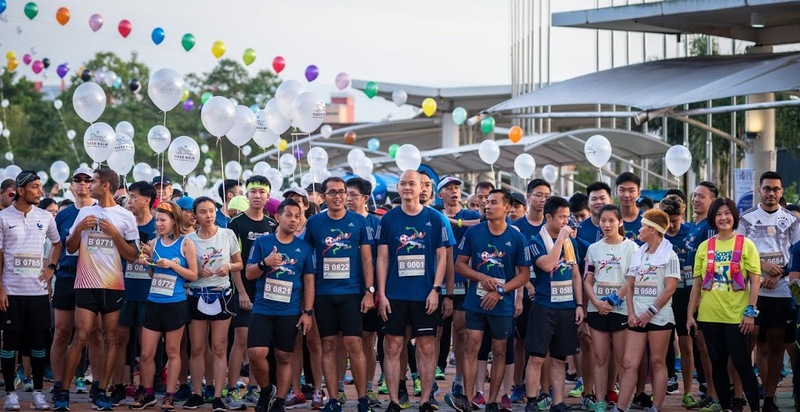 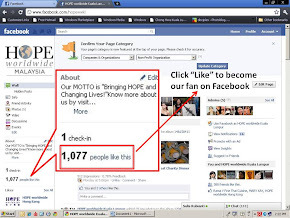 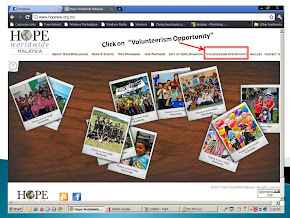 SAP Malaysia's sponsorship had indeed impacted more than 80 underprivileged students!